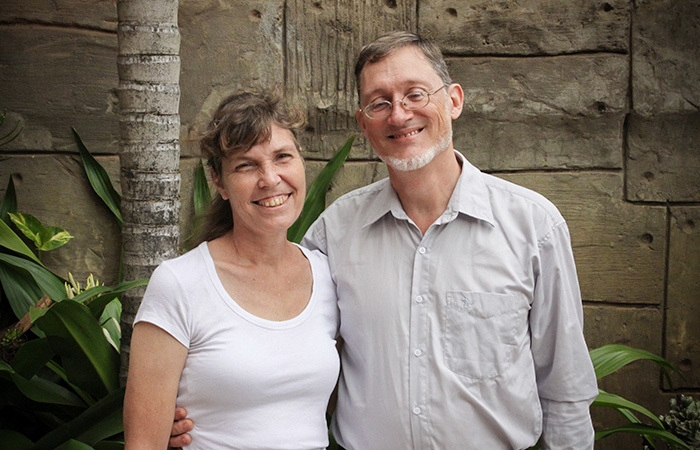 Jeff and Heather are Christian & Missionary Alliance International Workers in Phnom Penh, Cambodia. They lead the Urban Ministry Training Center, which we, as a church, had the privilege of contributing to financially last year and hope to again as they continue to build the school facilities. They acted as interim Field Directors this past year as Dave and Chris Manfred were on home assignment and they hosted the Intergenerational Leadership Conference for Cambodian pastors and church leaders, which some of our leaders helped to facilitate. They are passionate about Jesus and the Cambodian people and God is ever challenging them to step into new opportunities to share the Gospel. We have been really thankful for the opportunity to be involved with God’s work among Cambodians since our college days, when we worked with a youth group in the Bronx, NY. We pastored a couple of Cambodian Refugee Churches in Massachusetts following that. Since we had some Khmer language by that time, and some pastoring experience, despite our young age and lack of just about everything, we were asked to head up the medical work in the Cambodian Refugee Camps in Thailand. What started with us climbing the mountain to look into Cambodia soon became a move over the border, where we have been ever since. We have done all manner of things for which we have not been prepared. We began teaching Theological Education by Extension and Sunday School teacher training to leaders. Then we discovered Chronological Bible Storying, which was honestly life-changing for us! It gave us a very new way (to us) of sharing the Gospel which just fit with our personalities. We storied right into a church plant in Kompong Cham city amongst Khmer. But we noticed something, a people group across the river with no Gospel access. 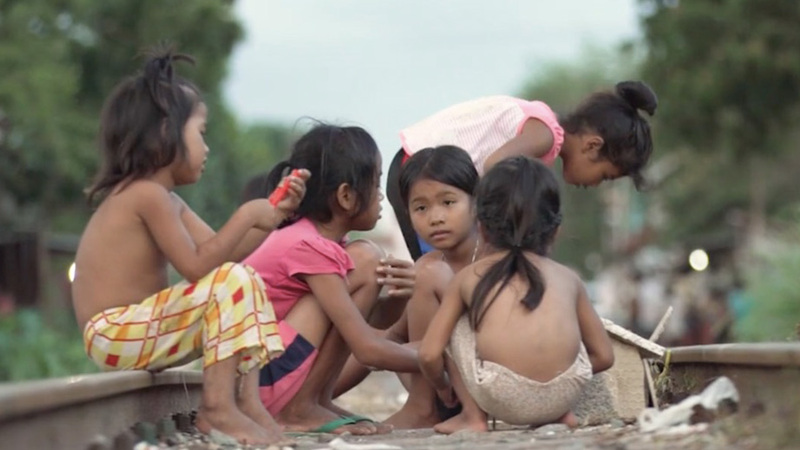 Their different religious background left them untouched by all the activity among the Khmer. God opened up a way for us to spend a term living with this people in their village. We learned SO MUCH about how to adjust our stories in ways to help them understand clearly and just about how to live in a whole new culture. And this new people “entered our hearts” as we say in Khmer. We thought this was going to be what we did for the rest of our career. There is certainly enough to be done among them. We continue to do what we can. However, God moved us on again, enabling us to start the Rural Ministry Training Center, where we had the privilege of living and working very closely with students from many different ethnic backgrounds who had been called by God to return to serve Him in their home villages. We gained lots of children and more grandchildren than we can count in this venture! And we learned yet more things about living in community, and serving God together. This led to preparations for the Urban Ministry Training Center where we remain this term. Doing the whole school idea all over again, but this time in the city, for those God is calling into urban situations. Again, it is a very special chance to have very close relationships with our co-teachers and students. At this time, we are very thankful that we have some teachers who have previous experience in the rural school, which means that they need us less this time around. 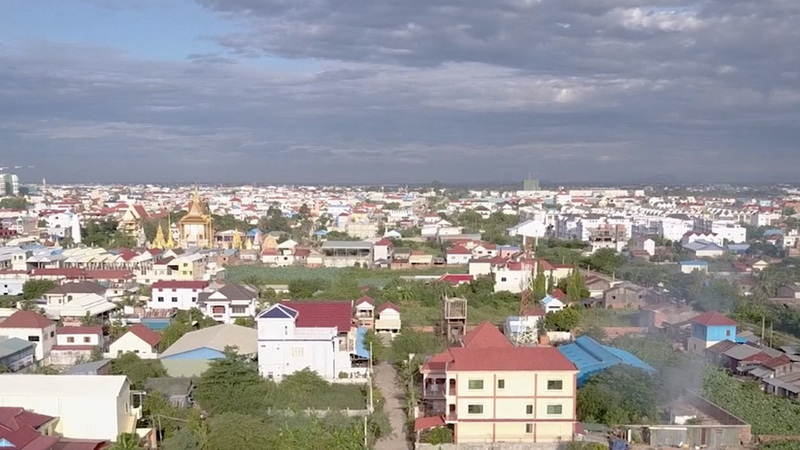 This has freed us up to work with yet another people group whom God seemingly has chosen for us at this time, the Vietnamese living in Cambodia. We are once again learning new things, and have been tasked outside our previous experience. We have come to love the teachers in the New Hope Schools and the pastors in their churches! One of them is even a graduate from the RMTC, along with another student from the Vietnamese Churches in the UMTC. Somehow God makes this seemingly random life of ours all fit together. He has equipped us in ways we never expected to do things we never thought we would do! We are thoroughly enjoying our three grown children, two really wonderful sons-in-law, and three grandsons! If you have some time, ask Jeff to show you the pictures! We are just really thankful to God for all the fascinating and fun ways He has led us. And what will come next? We don’t even attempt to guess anymore! 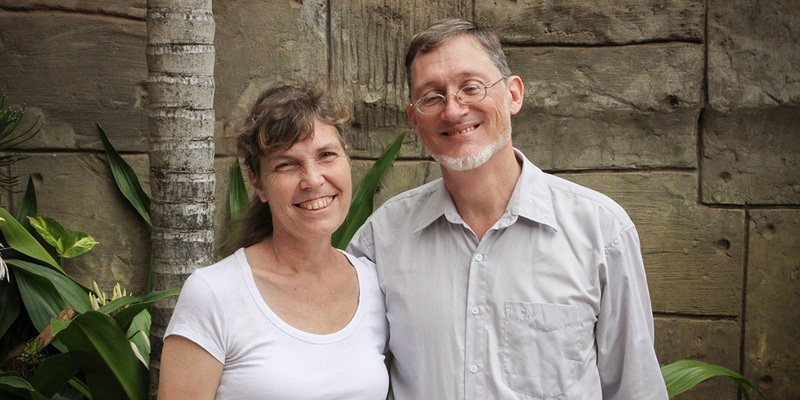 You can sign up to receive the monthly Cambodia Field praise and prayer request emails, which includes Jeff and Heather’s ministry by emailing Barb at cbvanh@gmail.com. You can support their ministry financially through the Great Commission Fund at secure.cmalliance.org/give/. Type their names for personal support or “Urban Ministry Training Center” to help complete this important building project. They are still in need of about $100,000 to finish the structure.